Give yourself a break ! We love our gel nails here at the shop – but here’s a tip. It never does any harm to give your nails a break every now and again. The gel itself isnt the problem, its the removal process (even if its done by a professional) it removes the surface layers of the nail, weakening it. You can improve the nails recovery by taking a break after the third gel manicure. About two weeks should do it and while your taking a break why not treat your nails to some moisturising nail oil, or some rehab treatment ? We’re obviously huge fans of Younique’s 3d lash mascara, but, a number of customers coming into the shop have told us they’re starting to experiment with lash extensions or inserts. 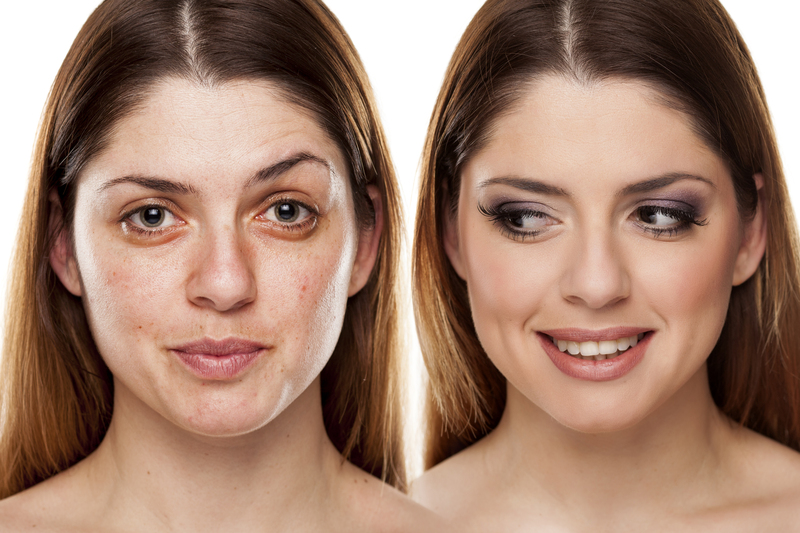 We’re not judging – we think the effect is fabulous – really dramatic !!! 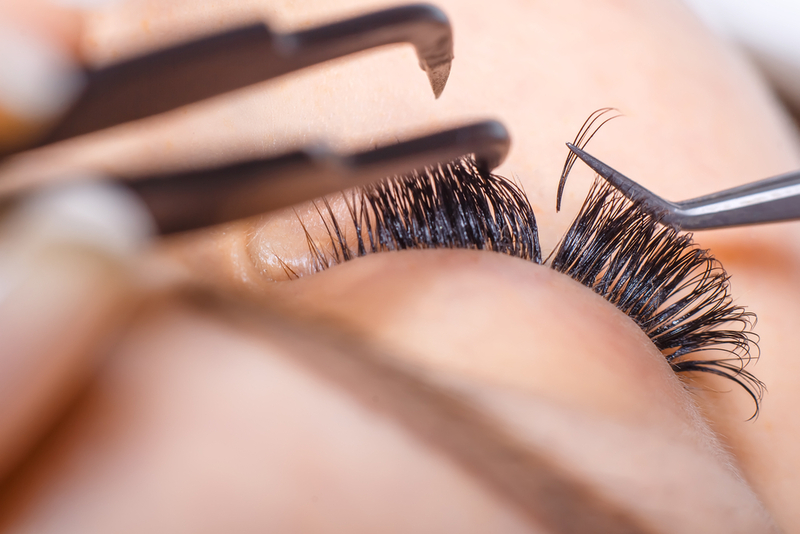 But constant application can take its toll, with even careful application leading to brittle lashes, due to the weight of the lashes themselves and the adhesives used to hold them in place. 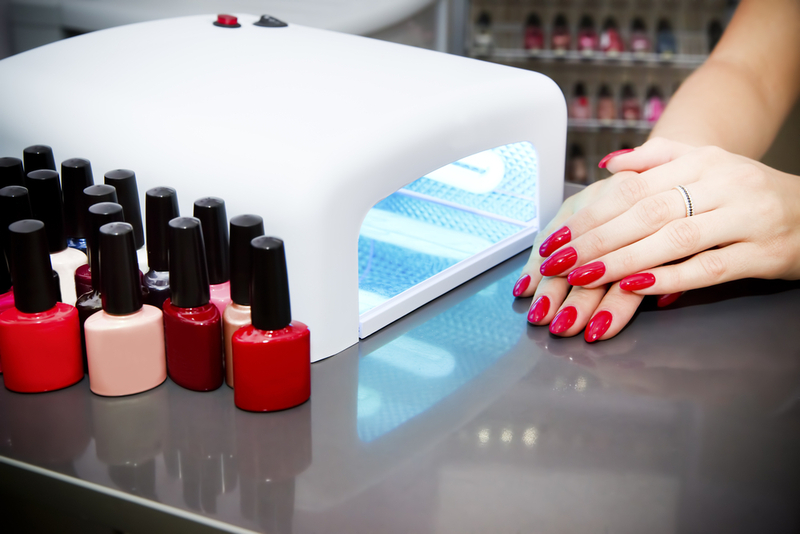 As with gel nails, you want to be taking a break after every three or so applications of your inserts and take a month off before going back into their application. In your “time off” you can’t do a lot better than using a strengthening serum like rapidlash strengthening serum which you can find at this link. I’ve actually used this a couple of times myself and although its expensive, it really does make a difference after a month of application. My personal favourite though is NYK1’s revitalising enhanced treatment which you can find at this link. It’s a little cheaper than the rapidlash treatment, but in my experience just as good, you don’t notice any extra weight on your eyelashes day to day, but again, after a month of applying it, you really notice the difference when you go back to either your mascara or inserts. Taking a day off wearing makeup not only gives your skin a chance to recover, but gives you the opportunity to wear a conditioning and moisturising face mask. My personal favourite is the royalty detoxing mask which you can find here. One word of warning though, I personally find it a bit stinky !!! People have told me it’s just me and they’re fine with it, but I can only say things as I find them !!! Combine wearing a face mask with a scrub. (I’m not personally in favour of any product which uses micro beads because of their potential effect on the environment) My current favourite is the ocean salt scrub by Lush which you can find here. I came to this product by accident as it was next to my local Starbucks and I quickly nipped in while I was waiting for my drink to get made. One of the best decisions I’ve made !!! Certainly cheaper than a chemical peel !!! Have you got any tips for taking a break from your makeup routine ? Would you consider it if you don’t already do it ? Let me know – love to hear from you all !! !